Today I will have a short review on Insecticon Bombshell for Combiner Wars. 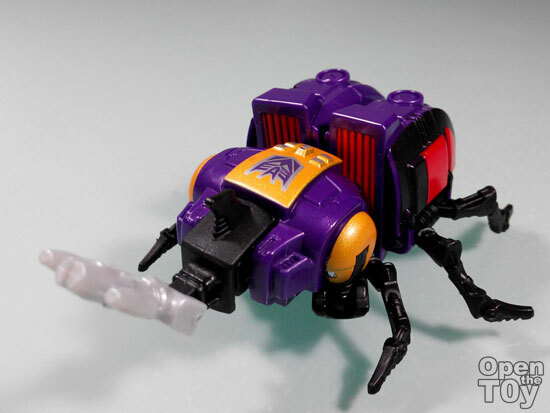 For a G1 and a bug lover, this piece is truly something that I am looking for. As I look into the new Combiner wars series, there are so many Autobots but so little of Decepticon...so this is really a rare find now. Here is a short review of this awesome re-make figure! Do you like this Bombshell?